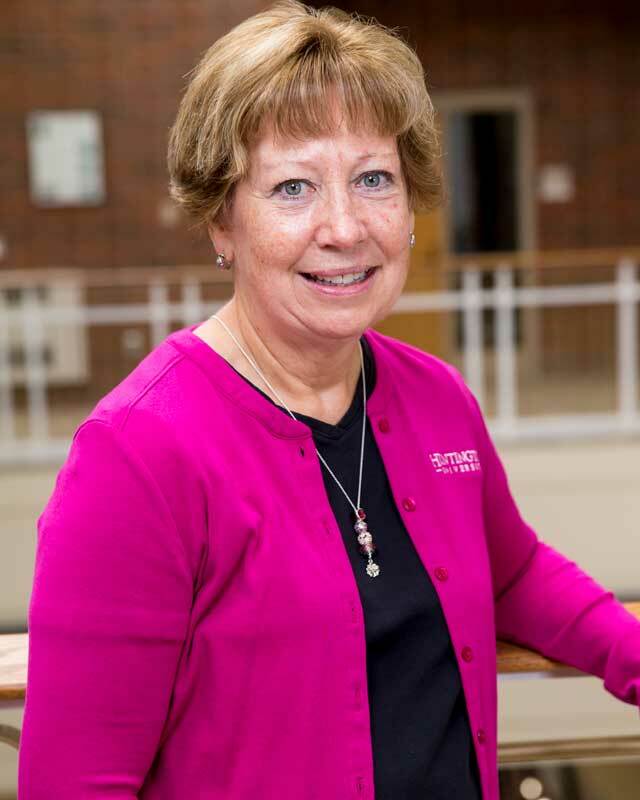 Barb Baker, the administrative assistant to the Vice President for Advancement, ensures the Vice President for Advancement has complete administrative support. She also is recording secretary for two groups on campus, the President’s Advisory Council on Excellence (PACE) and the Advancement Committee of the Board of Trustees. A Huntington native and longtime resident, Barb lives with her husband Rick and enjoys spending time with her two daughters and four grandchildren. She graduated from Ball State University with an associate’s degree in business and now likes to read and create craft projects in her spare time.